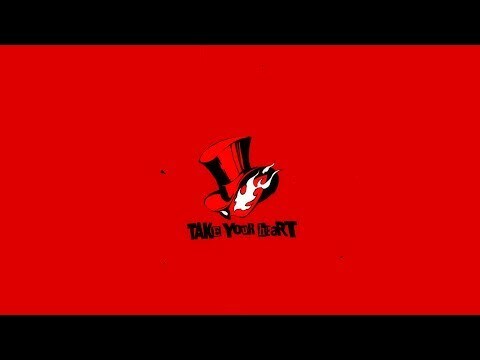 Is persona 5 your favorit persona game? Who is the better Persona 5 character named Sakura? Sojiro atau Futaba? Father VS Daughter. If anda ever stuck in the game. Here is the P5 test kuis answers. Your welcome everyone! a comment was made to the poll: Is persona 5 your favorit persona game? a poll telah ditambahkan: Is persona 5 your favorit persona game?